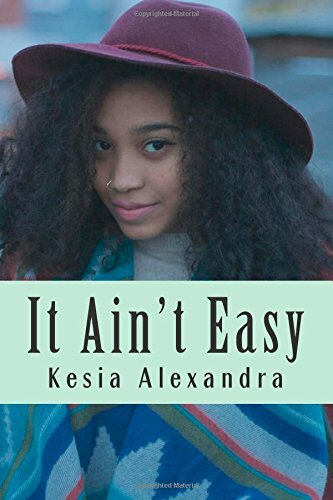 Description: “It Ain’t Easy” is a collection of short stories on growing up in Washington, DC. If you think it’s all memorials and museums, you’re mistaken. This collection explores the every day lives of those who reside in the city— from the around the way girls and boys in the hood to the private schools on the privileged side of town. “It Ain’t Easy” shows one of America’s most talked about cities in a way it is rarely seen; through the eyes of the people.